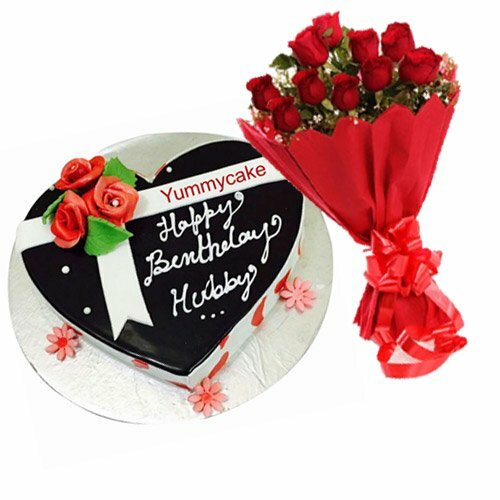 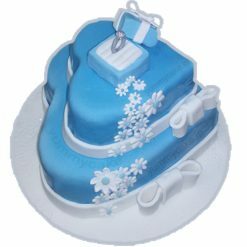 Through YummyCake you can send this delicious heart-shaped birthday cake with a bunch of 10 Red Roses bouquet to your loving one’s doorsteps with free shipping service in Delhi NCR. 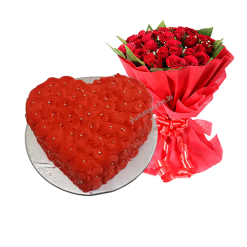 Why send a single cake only if you can send a cake with a beautiful bouquet at the same cost. 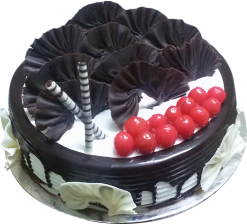 Hurry up and book your order now. 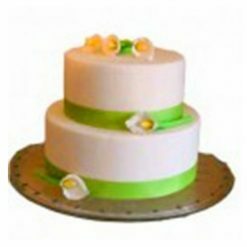 I have good experience with Yummy Cake.